PORTLAND, Maine — Gov. Paul LePage has signed into law new rules for companies that sell electricity directly to Maine homeowners and, on average, have cost them millions above the default rate. The law will tighten rules for retail electricity companies automatically renewing customer contracts, requiring new disclosures and an actual affirmative response from customers if the new rate equals an increase of 20 percent or more. It will also prohibit companies from charging a termination fee for re-enrollments done without specific consent from the customer. Sen. Nate Libby, D-Lewiston, sponsored the bill and Rep. Norm Higgins, R-Dover-Foxcroft, co-sponsored it in the wake of a Bangor Daily News investigation that found Maine’s residential customers of competitive electricity providers, or CEPs, paid at least $50 million more than if they had received the default power rate, from 2012 to 2015. Consumer advocates said many Maine customers were automatically re-enrolled in plans with higher rates. Some of those customers had signed up for variable rate plans that change each month. The new law does not create new rules for such plans. CEPs, are separate from utilities like Emera Maine or Central Maine Power Co., which operate the poles and wires that move electricity around the state. 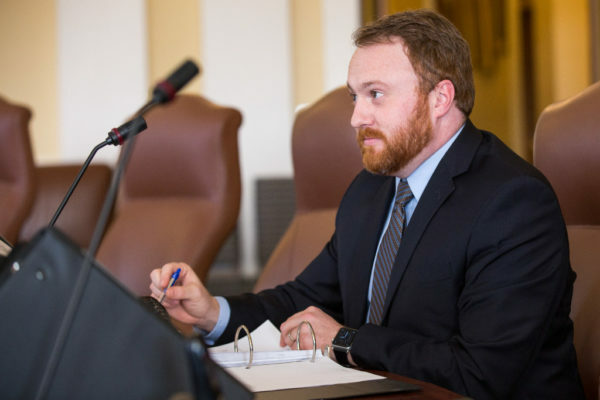 The state’s outgoing public advocate, Tim Schneider, said the rules would put Maine “on the leading edge” for consumer protections regarding retail electricity providers nationwide. The bill also directs the Maine Public Utilities Commission to study price differences between competitive electricity suppliers and the standard offer, providing its report on the disparity by Feb. 15, 2018.